As a mom to two teens, a “tween” and a golden retriever, I know just how important it is that your home be comfortable, functional and durable for the way you really live. I believe in designing family friendly interiors by using suitable fabrics and furnishings that stand up to daily life without sacrificing style or beauty. For me, family comes first. When designing a home my goal is to create a beautiful yet functional space. So naturally, my vision for a home is one that allows a family to live in comfort and luxury too! 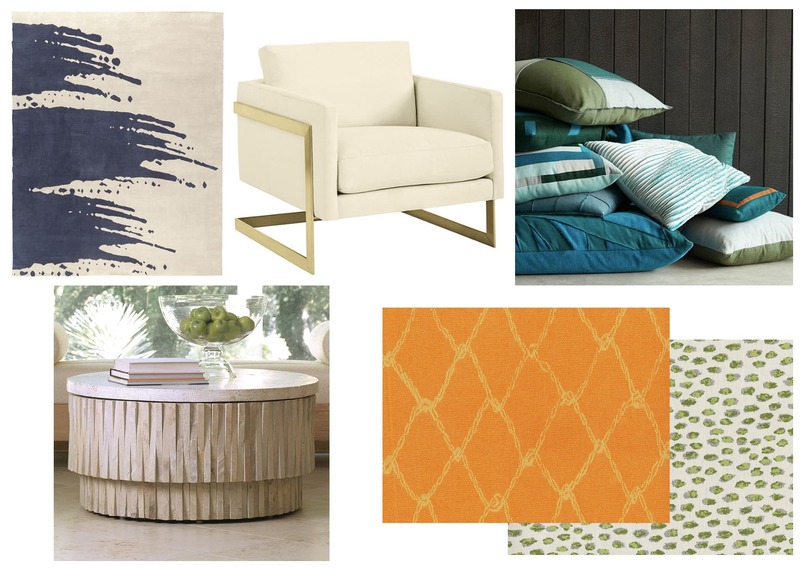 Here is a little bit of inspiration for beautiful and functional, family and pet friendly furnishings and fabrics.